Yes, there’s a Manual Mode in Redmi 3S Prime but it only allows you to change exposure, White Balance and ISO. 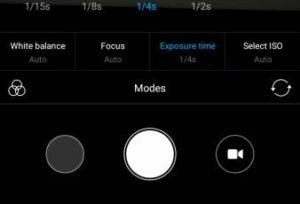 However, you would be happy to know that there’s a Manual Focus mode which is locked in MIUI 8. Xiaomi has hidden that feature due to the camera performance issues. However, we have a quick solution to unlock Manual Focus in Redmi 3S Prime. Note: Please note that we won’t be responsible for any damage caused to your device. Rooting your device will void your warranty. Backup all the data before proceeding. Download Root Explorer Application from the Link above and Install it on your device. 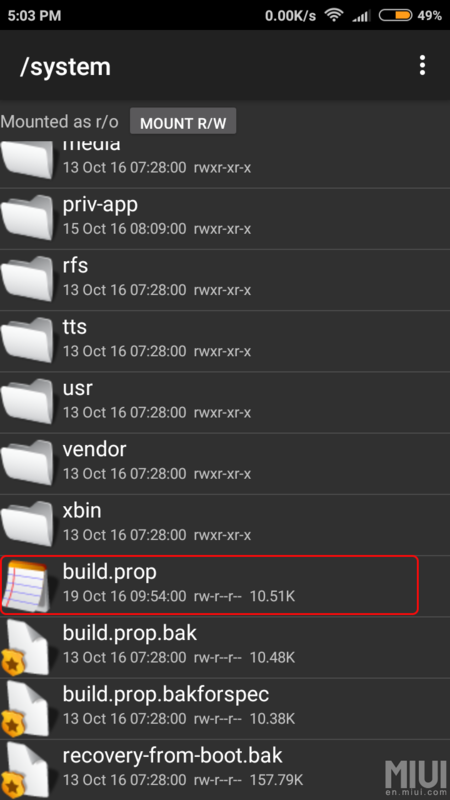 Go to Root, System Folder and then Open file named “build.prop” in the inbuilt file editor. 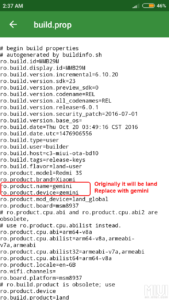 Search for these two lines in the file with text “ro.product.name=land” and “ro.product.device=land”. 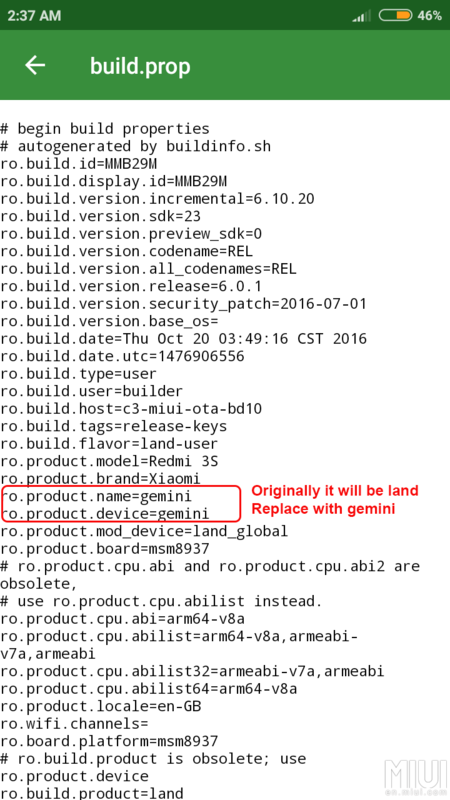 Â Change these two lines toÂ “ro.product.name=gemini” and “ro.product.device=gemini”Â respectively. Â Save the file and Restart your device. Now, open your Camera and turn on the Manual Mode. You will see the new option which allows you to Focus manually. Enabling this will improve your smartphone’s default camera by adding more features. 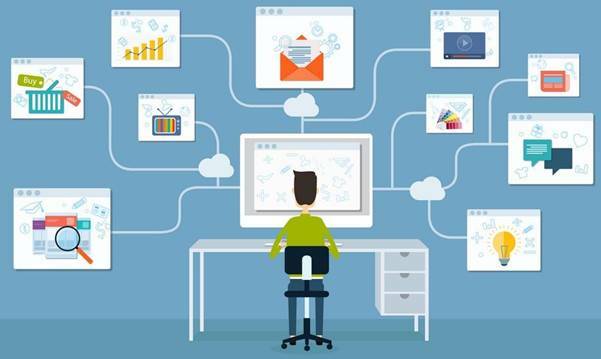 You can post in the comments if you’re facing any issues. 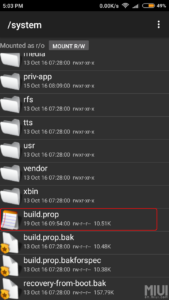 how to download Root Explorer ?